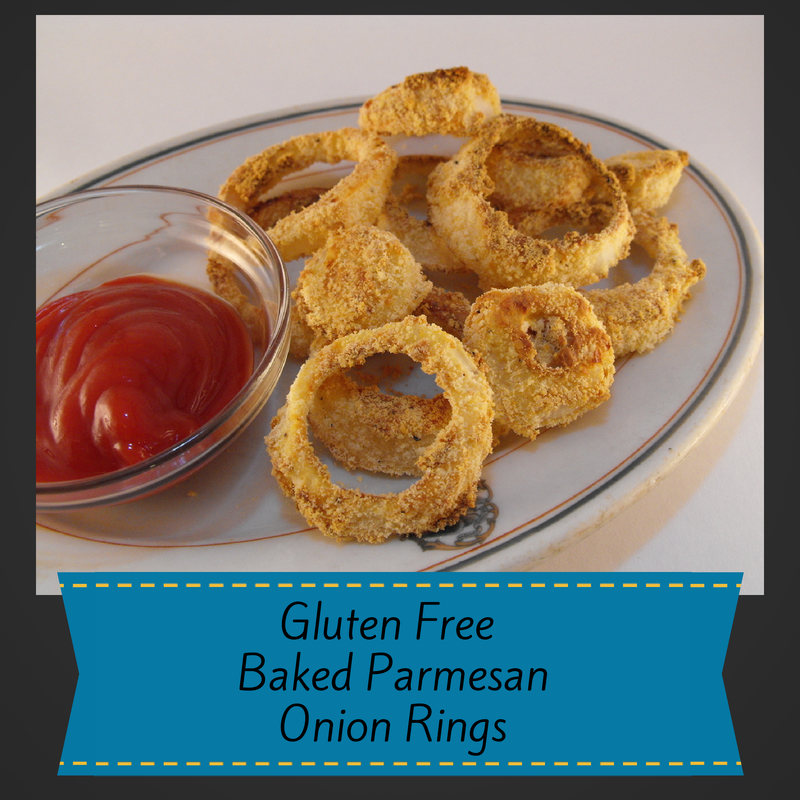 These gluten free, baked, Parmesan onion rings are a healthy side dish or a quick appetizer. Usually, onion rings are loaded with calories and carbs. This low-carb, gluten free, onion ring recipe was a success in our home. Good morning everyone. Can you believe we are in the last few days of August? I can not believe it, where has the time gone? 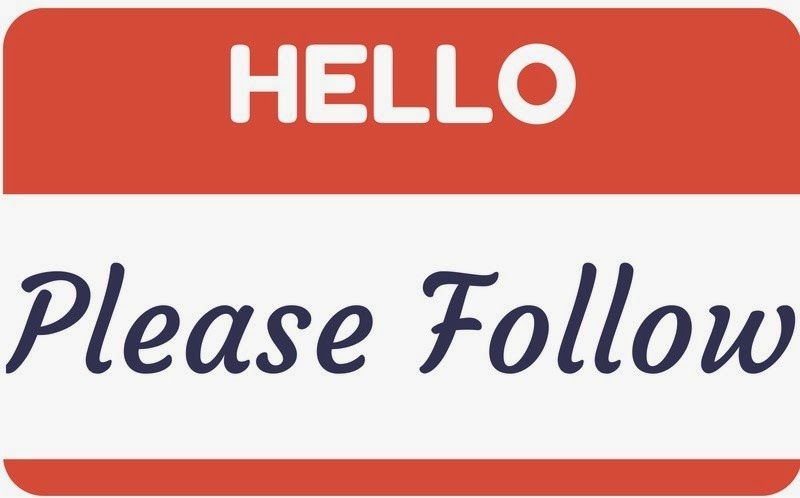 Is Your Follower Count Important To You? 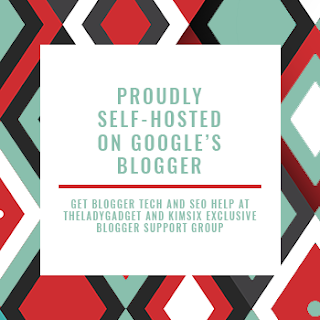 When you first start writing your blog and putting your posts out there publicly, you notice fellow bloggers who have many followers. This must mean that this person really must know what they are doing. They are popular, they have all of the bells and whistles on their sidebar, and people leave comments on their blog posts. They have so many followers that everyone must like them. Well, I want that too. When I started making my own laundry soap, one of the 3 ingredients I used was Borax detergent booster. I soon discovered many ways this product can help with more of my everyday chores. I had no idea that this natural based product could perform so many #lifehacks. Since incorporating healthier alternatives, instead of the harmful chemicals I used to use to clean my home, I was thrilled to discovered that Borax is a natural substance, sodium borate, a colorless crystal that when mixed with water is easily dissolved. When seasonal lakes repeatedly evaporate, sodium borate is created. (source) As always use care when in close proximity to children and pets. 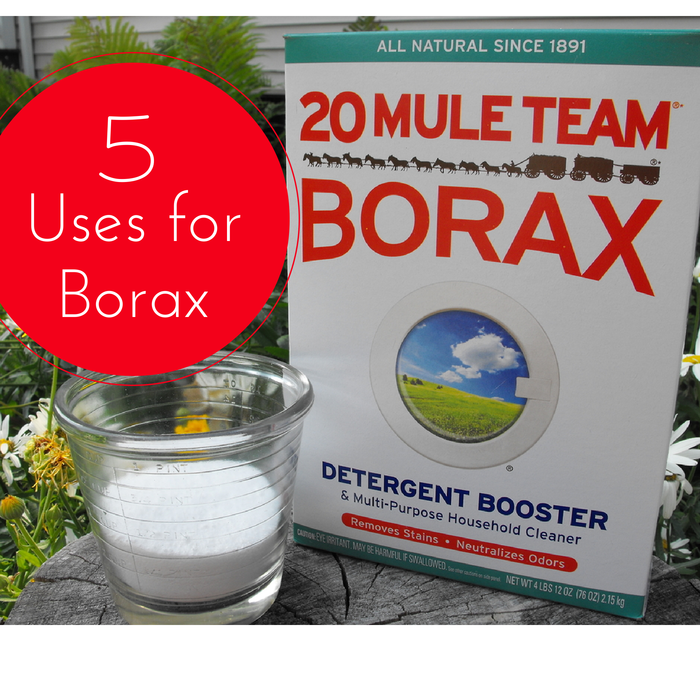 I want to share with you 5 easy and quick recipes for Borax Laundry Booster. Good morning, everyone. Today will be the last Everyday Life Link Party that I will be posting. Let me explain. Recently, someone shared on Facebook that on UserTesting.com, they offer a free website analysis. Their feedback is sent to you via email in video form. I sent in my blog website to be analyzed. The feedback video I received was of a young lady, who, as she scrolled around my blog actually said, and I quote, "What am I looking at here?" Well, since that time, I have been brain storming some ideas and I have decided to change the direction that I want my blog to go. My handsome husband has, also, given me a couple of ideas to change and add to my blog. In the coming months, I will be implementing them on my blog. 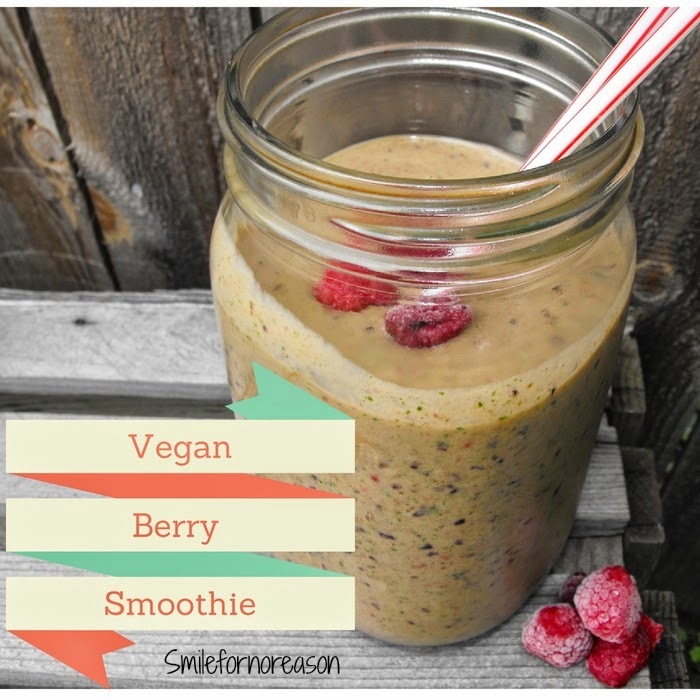 Cinnamon was an ingredient I had not tried in a vegan, berry smoothie before. The hot, aromatic taste of cinnamon gave this recipe a little "Kick" so to speak. What a delicious way to start your morning or give your afternoon smoothie, a little zip, to increase your energy level. Removing Oil Stains From Clothing With Baking Soda?? 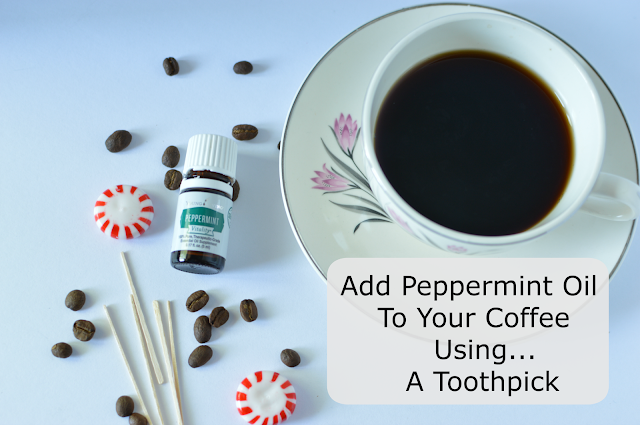 I had come across a website that stressed the only ingredient you needed to remove an oil stain, such as salad dressing, from clothing, was to grab some baking soda. Well, now you know from past posts, how much I enjoy using my own DIY #lifehacks. Seemed easy enough, so I went outside for the best photo opportunities. Let me set the stage for the directions on how to use this recipe. Pour baking soda on oil stain, rub baking soda into said stain, allow to set for 20 minutes. If, however, the stain still had a touch of brown showing through, repeat process, then launder. All right, let's give this a try! 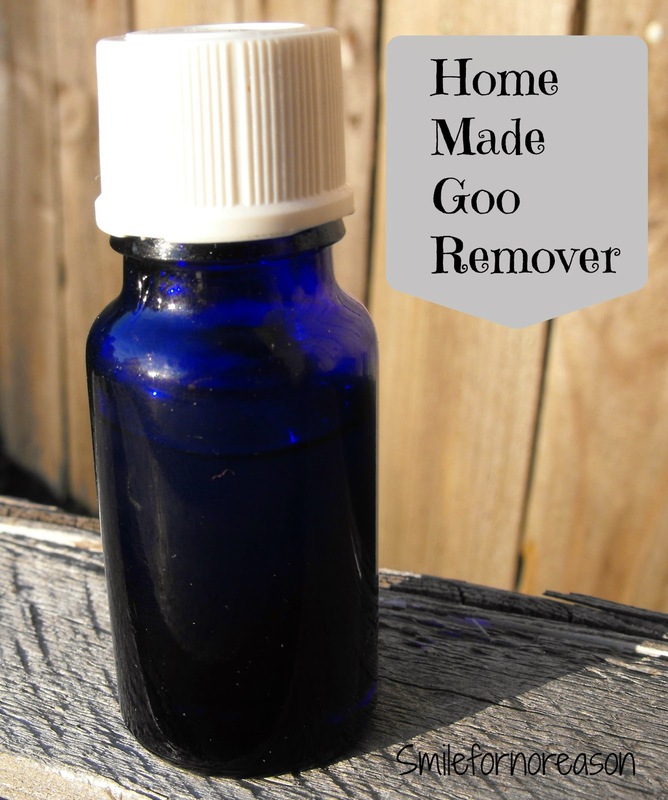 Make Your Own Home Made "Goo Remover"
When you can not remove those pesky labels, grab some baking soda and oil. Use a little elbow grease and that sticky mess will wipe away. Good morning everyone. I hope you had a great week. Today, I am sharing a picture we took while out exploring our little corner of the world. We took this picture of a historic post office in a town square. My handsome husband and I had a fantastic day, driving the country side and exploring for "the perfect shot." Now, please share with us, what you have been up to. 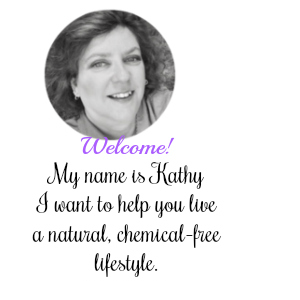 Join us, here, at Everyday Life Photography Link Party. Link up any exciting pictures you took last week and share them with us. If you created a fantastic new recipe share them here, also. Any link parties you want to share, link them up here. I can not wait to see what everyone has to share! When you apply a name to your pictures on your blog, you are adding keywords to the picture that will help with your Search Engine Optimization. 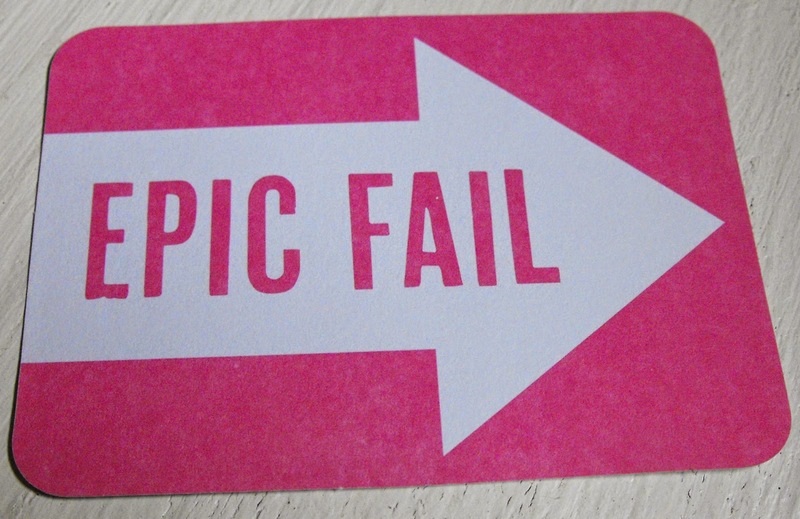 This is very important to your blog. By adding a keyword to the picture, Google can find that word, or words, add it to their search engine, and people will be directed to your blog via these key words. Sounds pretty easy. Right? Well, maybe not. How in the world do you add a description (keyword) to your pictures? 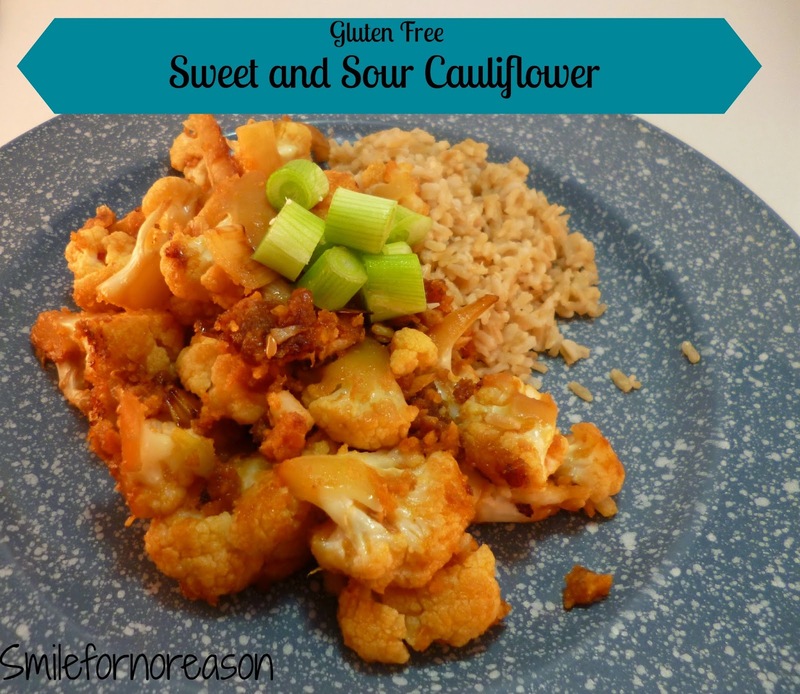 This stir fried, gluten free, sweet and sour cauliflower is just another way I discovered to spice up a plain vegetable. I added Sriracha to this recipe. My son thinks I am crazy. "Mom," he said, "that is going to be too hot for you." Well, let me just say, this was delicious. Actually, a little hot sauce in your life is not really bad for you. Check out the health benefits of hot sauce. Here. Good news for my husband and son who love hot sauce. Now, this is a picture of my recipe, does this look that spicy? Good morning, everyone! Hope you have had plenty of caffeine this morning. Good Morning everyone! We have had some changes at our house. Nothing exciting. Just new. Let's see what you have been up to this past week. Join us, here, at Everyday Life Photography Link Party. Link up any exciting pictures you took last week and share them with us. If you created a fantastic new recipe share them here, also. Any link parties you want to share, link them up here. I can not wait to see what everyone has to share! Creating and cooking with vegetables as a main dish is what I search for when looking through recipes. Since becoming a vegetarian, I look for recipes that add a "certain zip" to the vegetables. 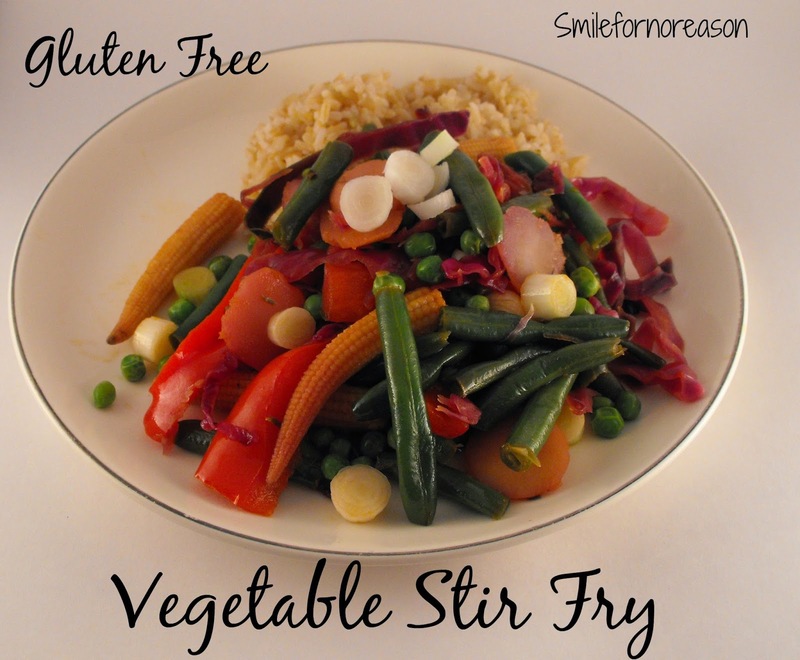 I happened across this stir fry recipe at One Good Thing by Jillee. After making and using my own laundry detergent and fabric softener, I needed to add dryer sheets to my list of natural, and no-chemical laundry essentials. 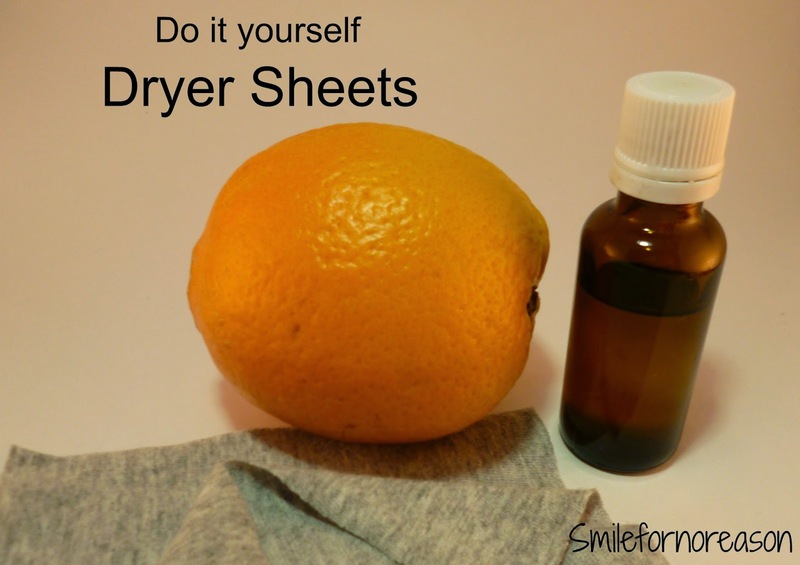 To make these dryer sheets, you will need an old t-shirt and your favorite essential oil fragrance. 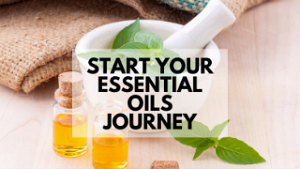 I chose Sweet Orange essential oil, because that is my handsome husbands favorite scent.